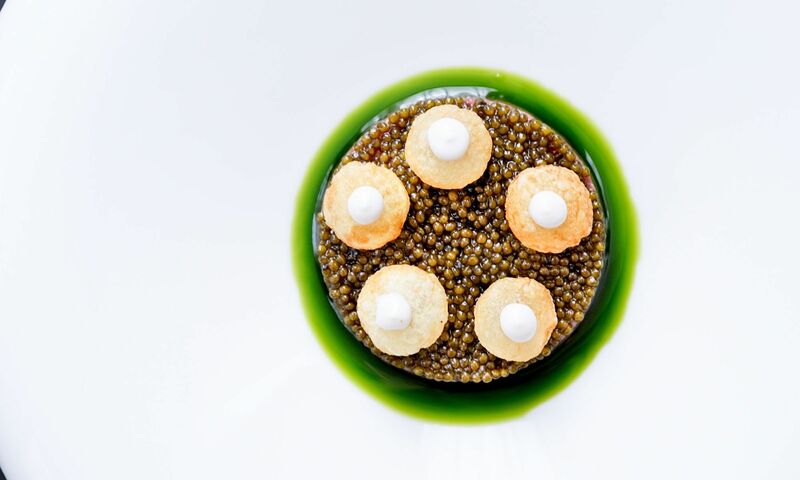 After the success of their guest chef showcase with Christian Bau, Le Pan is set to present yet another exclusive dinner this season, as chef Edward Voon creates an exclusive menu with luxurious products sourced by food purveyors Plantin of Provence and caviar house Kaviari from Paris. The French restaurant is set to present two consecutive nights of gastronomic showcase where Voon presents his flair for prized ingredients with the likes of black truffles and caviar. On March 8 and 9, guests can indulge in delicacies such as Beluga Imperial caviar served with Arctic char and smoked eel, Kristal caviar paired with beef tartare and oyster pearls, as well as main courses such as Duroc pork and duxelles ravioli, and French yellow chicken in Marsala sauce with aubergine puree and Transmontanous caviar. The exclusive six-course contemporary French feast will be paired with a wine pairing option featuring champagnes as well as Burgundies and Beaujolais wines. The dinner is priced at HK$1,980 and the additional wine pairing package at HK$1,100 per person.